3 East 94th Street is a luxurious piece of Manhattan real estate recently renovated to bring the beautiful architecture of this townhouse together with modern conveniences. Spacious hardly begins to describe a home with over 11,700 square feet spanning 6 floors. The property has plenty of outdoor space as well. This home features a glass-tread staircase which winds through each floor and has a skylight above the top landing. 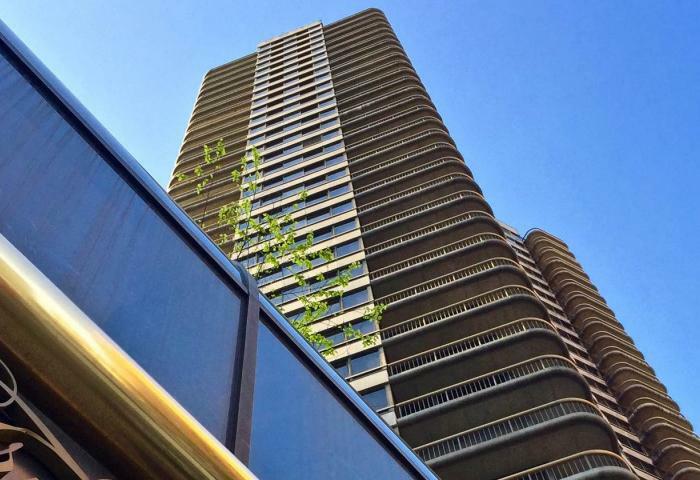 Its owner can choose to take the stairs or the elevator to access the luxury amenities located on each floor. The beautiful eat-in-kitchen offers top-of-the-line appliances such as a Viking dishwasher and Sub Zero refrigerator and is finished with lovely Thassos marble countertops with double sinks, as well as a convenient dumbwaiter that delivers tableware and meals to the formal dining room. The opulent baths feature free-standing deep tubs and walk-in showers and are lined with hand-made Heath tile. The fixtures throughout the baths are by Duravit and Toto. There is a temperature-controlled wine cellar that can hold an impressive 1,000 bottles, and a gym with a 50-foot lap pool, Jacuzzi, and wood sauna. The townhouse is equipped with five wood-burning fireplaces, a central heating and cooling system, a central vacuum system, and an alarm system. 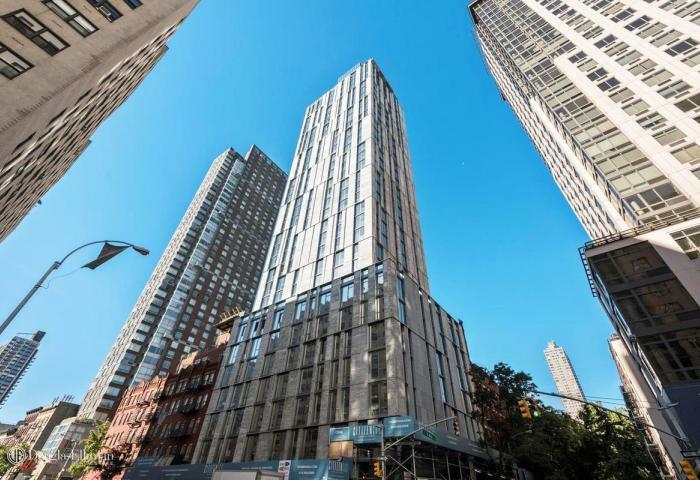 3 East 94th Street is a stunning building for the discriminating buyer. 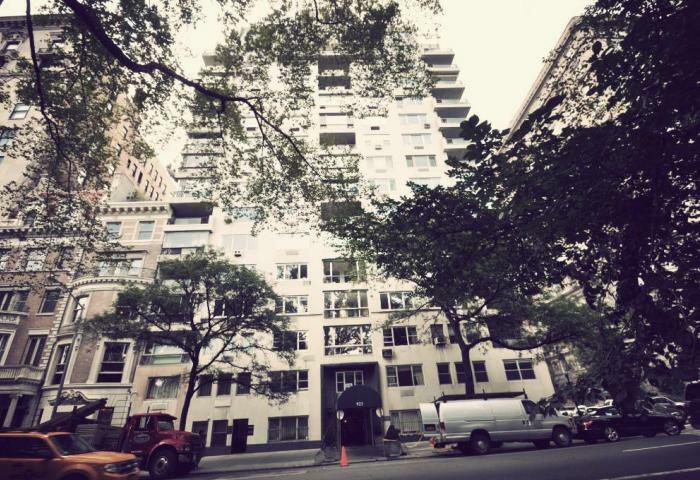 A beautiful, luxurious home, it is located in one of New York's most attractive neighborhoods, historic Carnegie Hill. Residents can enjoy a leisurely stroll or brisk jog through Central Park, which is located just steps away from the front door. Or enjoy a picnic, rowboat ride, biking, or hiking through the beautiful and lush park, and take dessert in the gorgeous Tavern on the Green restaurant. The park has plenty of things for children to do as well, and many special events are held within it, such as nighttime concerts and walks for charitable organizations. Of course there are a wealth of other opportunities to enjoy as well, including exploring the nearby museums, dining, shopping, and entertainment. There are also a number of schools in the area.